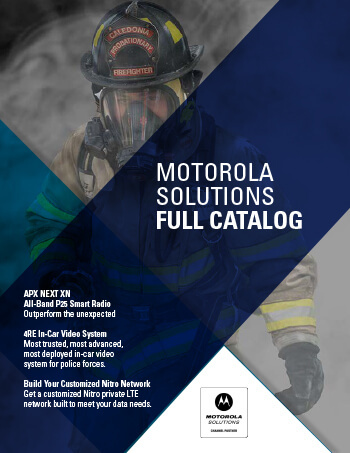 Maximize the performance of your MOTOTRBO system with the XPR 8400 repeater. Available in UHF and VHF frequency bands, the XPR 8400 utilizes dynamic mixed mode capability to ease migration by automatically switching between analog and digital mode. XPR 8400 supports two simultaneous voice or data paths in digital mode, doubling capacity without additional equipment. Analog Conventional, Digital Conventional, IP Site Connect, Capacity Plus, Linked Capacity Plus. Analog Conventional, Digital Conventional, IP Site Connect, Capacity Plus, Linked Capacity Plus, Connect Plus, and LTR/PassPort (in Analog Operation).